The forerunner of Nihon University, Nihon Law School, was founded in 1889 by Count Akiyoshi Yamada, who served as the first Minister of Justice during the Meiji Period of Japan. While he highly valued Japanese tradition and ethics, Count Yamada also embraced the concepts of the various legal systems of European countries. The school was established with the educational philosophy that sought to develop outstanding, independent, and creative scholars and professionals capable of conducting academic research in the global arena. 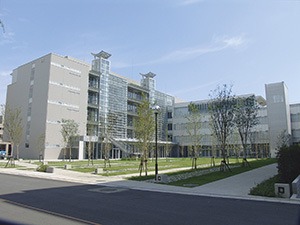 Today, Nihon University has grown into Japan's largest university, consisting of 16 colleges and schools covering all academic fields, 20 graduate schools, 4 correspondence division programs, and 1 junior college. 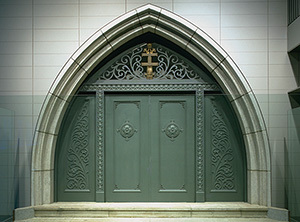 A large number of graduates have been sent out to the world: approximately 1,000,000 students have graduated from Nihon University while 14,764 students have earned their doctorate degrees (as of March 31, 2015), which is a record that stands out among private universities in Japan. 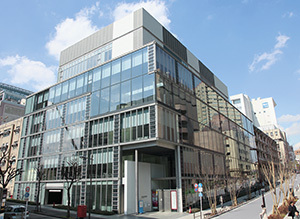 Among the colleges of Nihon University, the College of Science and Technology (CST) stands unsurpassed in terms of its number of departments, students, and faculty. Since the established in 1920 of its forerunner, Nihon University School of Higher Engineering, CST has graduated more than 215,000 engineers who are actively working in Japan and overseas. The college has accumulated a vast body of knowledge over its long history of 90 years and has the depth and broad experience to meet student needs, which have become diverse in recent years. A full-time and part-time teaching faculty of about 900 creates an ideal learning environment for students, where one teacher is available for every eleven students. Each student can fully pursue his or her individual interests through various encounters with diverse basic values and personalities.